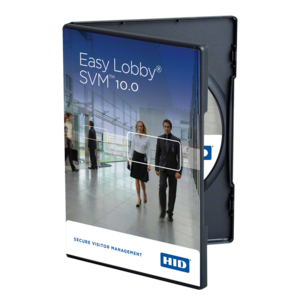 With visitor self-registration becoming more popular with many organizations, HID Global’s EasyLobby® eKiosk™ is an application that is a more flexible alternative to using a lobby attendant to check in visitors. It is an ideal solution for smaller lobbies that do not have room for a free standing kiosk. EasyLobby eKiosk makes it fast and easy for visitors to register themselves upon arrival at a facility using a tablet computer. Organizations can configure the visitor form on an EasyLobby eKiosk device to include any field they choose. They can also display a PDF or HTML file for visitors to review and acknowledge or to agree to terms. Used in conjunction with EasyLobby eAdvance™ web pre-registration software, the host employee can pre-register the visitor in eAdvance from their own computer, and eKiosk also has the ability to screen visitors against pre-registered visitor lists and/or internal watch lists to keep unauthorized or unwanted people out of the facility. Runs on Windows®, an Apple® iPad® or an Android® tablet computer. It enables a visitor badge to be printed upon check-in at the main guard station. The eKiosk application is focused on checking in a user that is pre-registered or doesn’t require any personal details to be acquired through a peripheral (i.e. webcam or ID scanner). 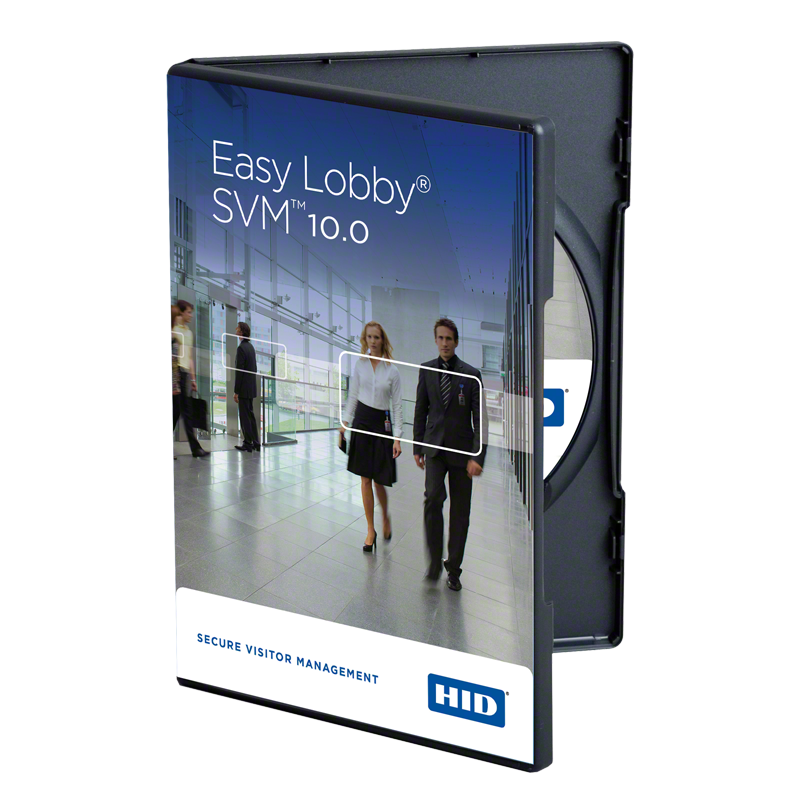 The EasyLobby SVM solution has a kiosk mode which will allow for self registration with a ID scanner, web camera, and the visitor badge can be printed at the kiosk station.